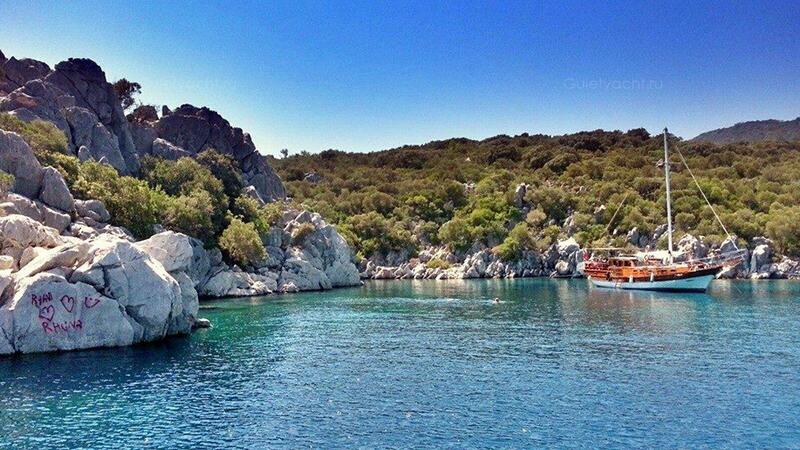 Guests can board their yacht in mid-afternoon in Marmaris. The charter yacht moves off the next day and stays in port overnight. Dinner is served on board, the first of many lovely meals over the next few days, but there is still time to see what Marmaris has to offer before setting sail. It will be busy; it always is during the many weeks of the season. With the days ahead likely to be quiet and relaxing on board your luxury charter, you my like to enjoy the busy streets and bars before returning to your yacht for a good night’s sleep. Гости могут сесть на яхту в середине дня в Мармарисе. Чартерная яхта уходит со следующего дня и остается в порту на ночь. Ужин подается на борту, первый из многих прекрасных блюд в течение следующих нескольких дней, но еще есть время, чтобы увидеть, что Мармарис может предложить перед тем, как отправиться в парус. Arap Islet is Turkish territory. It is uninhabited, located between the Aegean Sea and the Mediterranean Sea. There is a rough pathway coming up from the beach and leading to the village of Taşlıca around 3.5 kms away. It has a completely rural feel which you will experience as you walk. Остров Арап - турецкая территория. Он необитаемый, расположенный между Эгейским морем и Средиземным морем. Из пляжа открывается грубый путь, ведущий в деревню Ташлыка примерно в 3,5 км от отеля. У этого есть полностью сельское чувство, которое вы испытаете, когда будете ходить. The ancient city of Bozukkale (Loryma) dates back to the years BC. The nine towers of the castle walls extend out in a rectangular pattern and together with the castle look very solid and well preserved. ''Kale'' means ''corrupted'' so the name may be a consequence of one side of the Castle being missing. Bozukale was used by the British navy many years ago, acting as a shipyard as well. There are great views across the Aegean and everyone can watch the yacht activity out to sea. 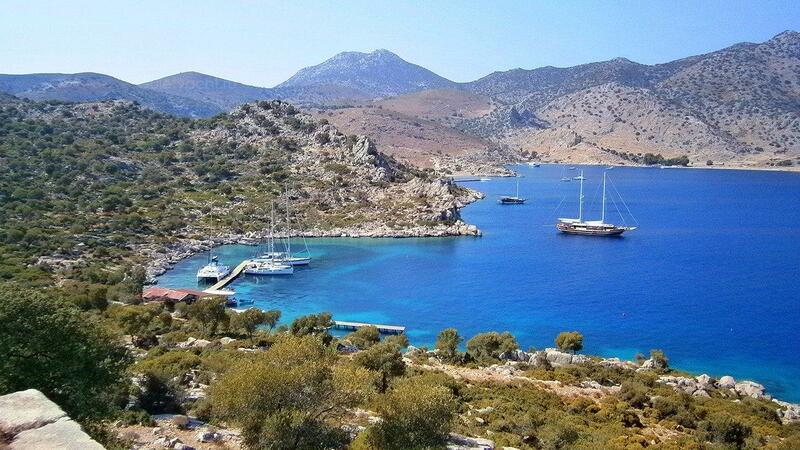 Its location also resulted in it being a natural stopping off point for yachts sailing in the Aegean. In 395 BC, the Athenian Navy under the commander of Karori is known to have visited while Demetrios, son of Antigonos chose this port to prepare for the attack Rhodes during the Cnidus War in 305 BC. Древний город Бозуккале (Лорыма) восходит к годам до нашей эры. 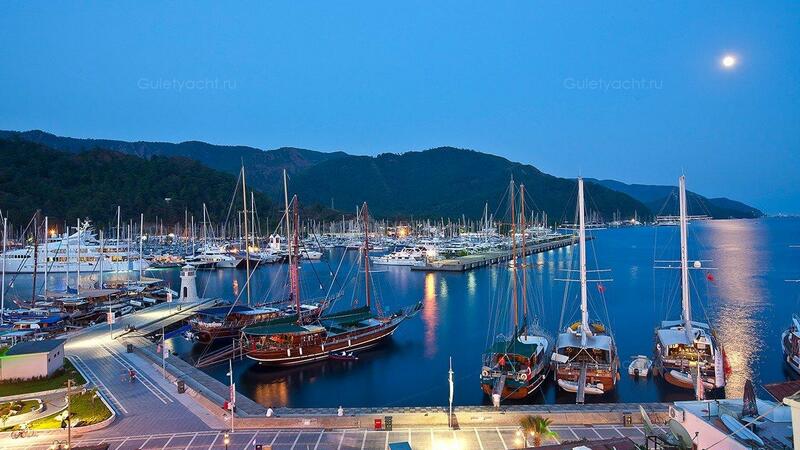 Bozburun, a small town with a marina, 45 kms to the west of Marmaris, has made a name for itself as a place for building quality wooden craft, yachts and gulets. It is well-known to yachtsmen if less visited by others. That said, the lovely winding road by the sea to reach Bozburun is a very pleasant drive. It is not a place for tourists seeking great nightlife but there are many compensations for visitors staying in its small hotels and pensions. There are restaurants by the sea serving the freshest possible seafood. Бозбурун, небольшой городок с мариной, в 45 км к западу от Мармариса, сделал себе имя как место для строительства качественных деревянных судов, яхт и гулетов. Это хорошо известно для яхтсменов, если их меньше посещают другие. Тем не менее, прекрасная извилистая дорога у моря, чтобы добраться до Бозбуруна, - очень приятная поездка. Это не место для туристов, ищущих отличную ночную жизнь, но есть много компенсаций для посетителей, проживающих в его маленьких отелях и пенсиях. Есть рестораны у моря, где подают самые свежие морепродукты. Bencik Bay is a quiet and sheltered place to anchor. 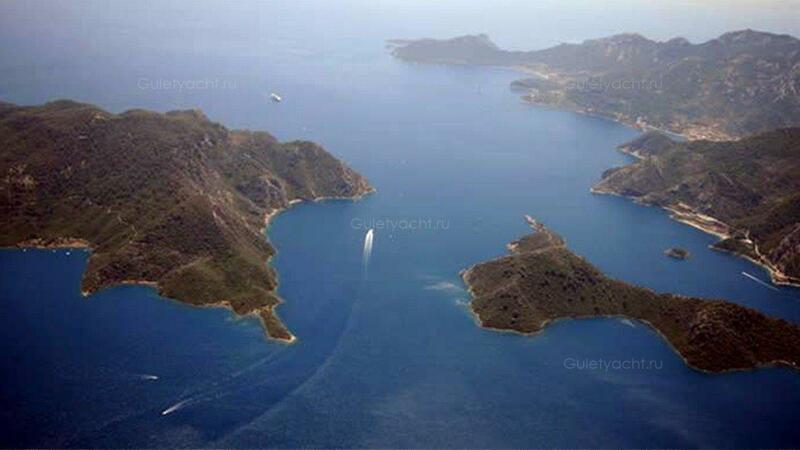 It is just across from Selimiye on the Hisaronu side of the peninsula dividing the Gulfs of Hisaronu and Gokova. There is a lovely grassed area but no facilities for visitors. That does not detract from the beauty of the place. Bencik Bay - это тихое и защищенное место для якорной стоянки. Он находится напротив Селимии на стороне Хисарону полуострова, разделяющей заливы Хисарону и Гоковой. Существует прекрасная территория с травами, но нет удобств для посетителей. Это не умаляет красоту этого места. 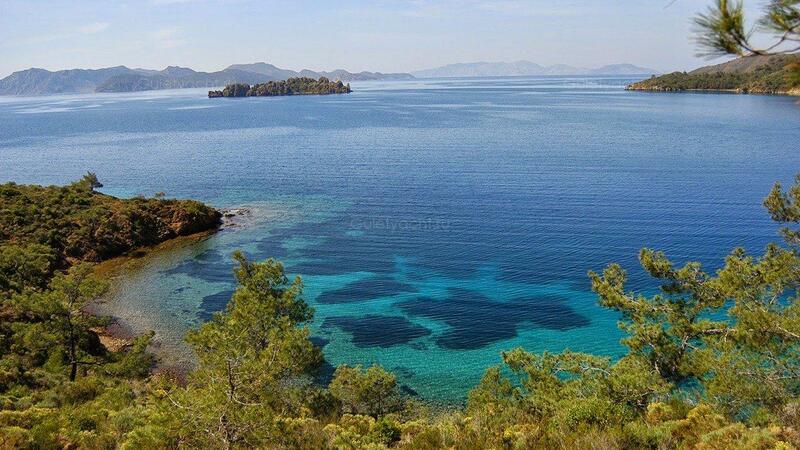 Datca is a town on the southern shore of the Peninsula of the same name in South West Turkey. 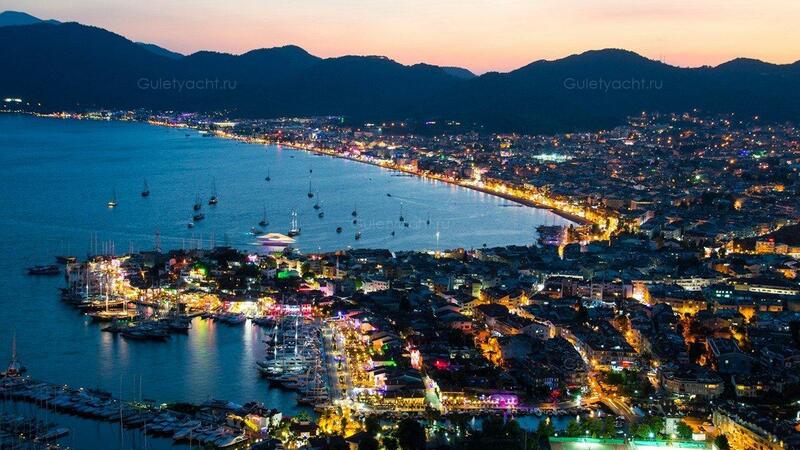 It is around 75 kms west of Marmaris and has become a popular spot for yachts heading south down the Aegean and then turning east, or vice versa. There are many small coves on the Peninsula, small farming and fishing communities as well as beaches. 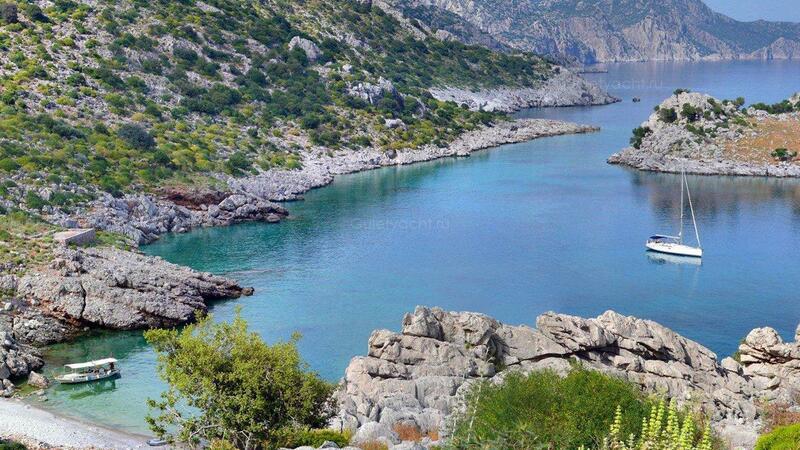 It is famous for its tomatoes and olives and despite not having the greenery of some other parts of the Turquoise Coast, it is extremely fertile. 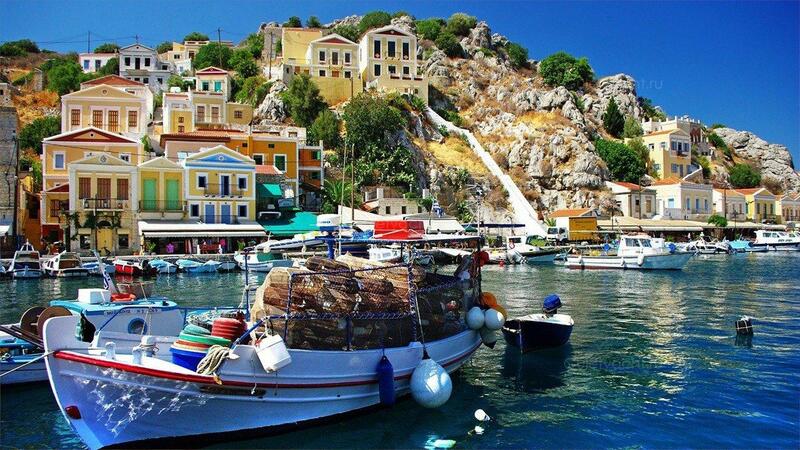 Symi, off the Datca Peninsula of Turkey is another relaxing island. It is fairly small but offers plenty of chance to explore. 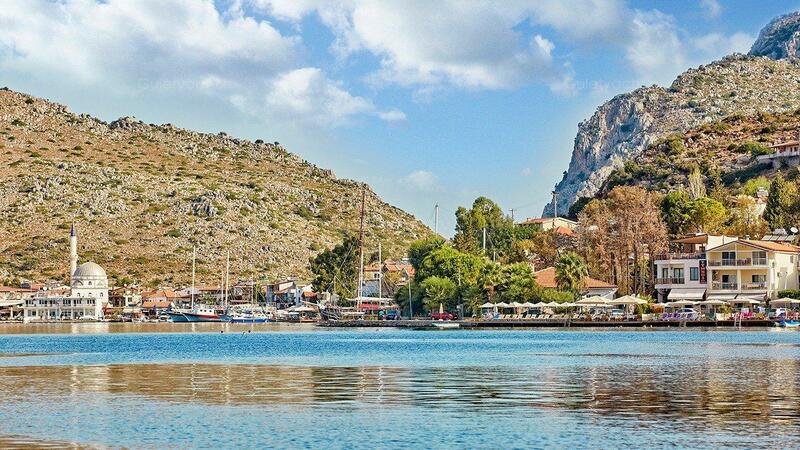 The landscape is lovely and once back in Ano Symi there are bars and tavernas offering delicious Greek cuisine which you should try with the local wine. Сими, с полуострова Датка в Турции, является еще одним расслабляющим островом. Он довольно небольшой, но предлагает множество возможностей для изучения. Пейзаж прекрасен, и однажды в Ano Symi есть бары и таверны, предлагающие вкусные блюда греческой кухни, которые вы должны попробовать с местным вином. 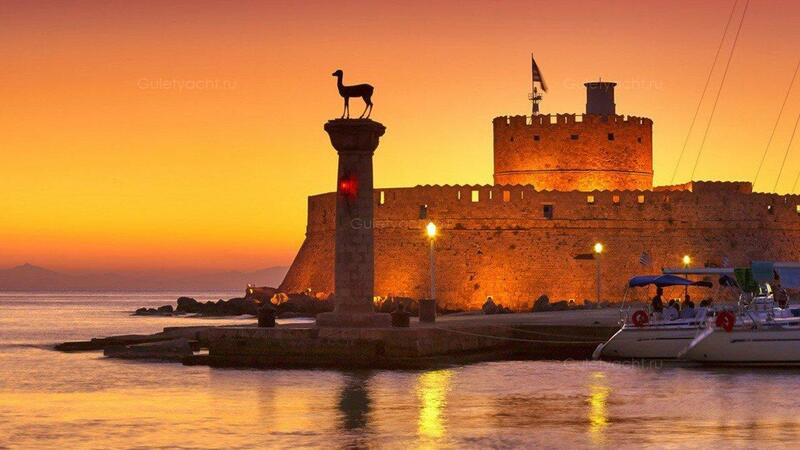 Rhodes, with its Old Town a UNESCO World Heritage site, is the largest of the Dodecanese and offers everything a tourist would want. There is a 200 kilometre coastline, a fascinating interior, good nightlife and plenty of history. It has been home to several ‘’civilisations’’ in its history and also to a former Ancient Wonder of the World though the Colossus was destroyed by an earthquake many centuries ago. The narrow streets of this walled Old Town can be crowded at times but worth visiting with the Palace of the Grand Master and the architecture of the Knights of St. John notable features. 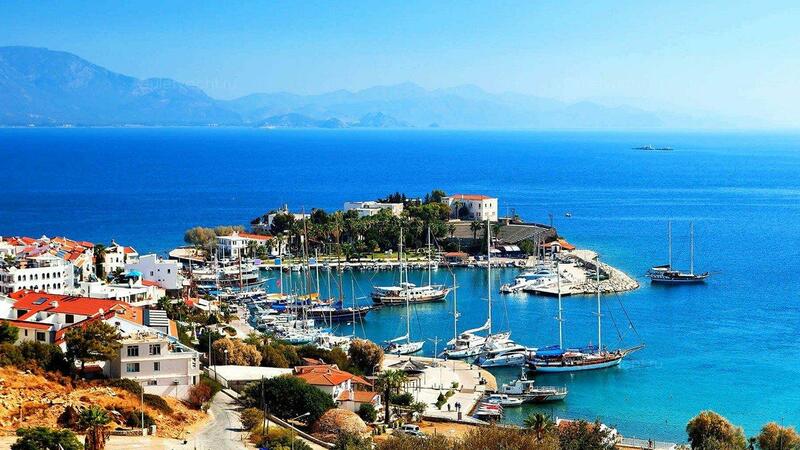 Kadirga Harbour is a pretty bay not far to the west from Marmaris. It is sheltered and has been awarded the blue flag because of its marvelous waters. The charter finishes back in port with guests enjoying an excellent breakfast before finally returning to dry land. If you have some days ashore before finally returning home, we would recommend that you take some time to see what Marmaris and the immediate region has to offer. The natural environment is stunning; forests hug the slopes with the contrast between green and the blue of the sea and sky creating a lovely setting. Then there is some last minute shopping? Фрахт заканчивается в порту, и гости наслаждаются отличным завтраком, прежде чем, наконец, вернутся на сушу. Если у вас есть несколько дней на суше, прежде чем, вернувшись домой, мы порекомендуем вам потратить некоторое время, чтобы увидеть, что Мармарис и ближайший регион могут предложить. Естественная окружающая среда потрясающая; леса обнимают склоны с контрастом между зеленым и синим морем и небом, создавая прекрасную обстановку. Тогда есть некоторые последние минуты покупки? Хотите арендовать яхту-гулет для этого маршрута? Отправьте запрос с помощью кнопок ниже и получите лучшее предложение для идеальной яхты gulet.